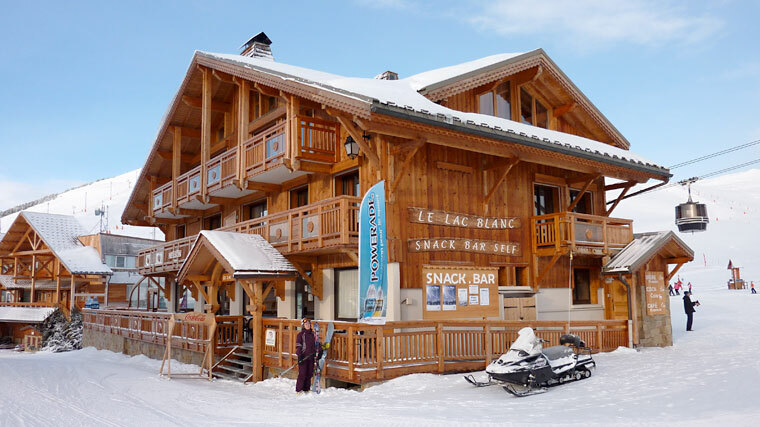 Our view: Superb Ski-to-Door Location at the heart of this excellent resort! 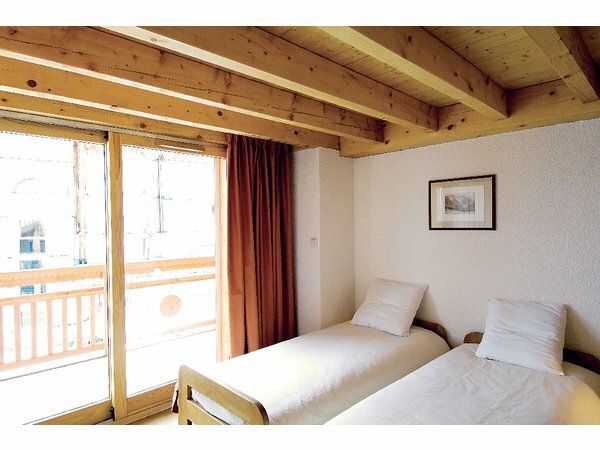 Chalets Le Lac Blanc I & II are beautifully designed to a high standard in Savoyade style with wood and stone features and enjoy possibly the best location in Alpe d'Huez being on the slopes, with the main ski lift & ski school meeting point just 30m away and the resort centre only 500m away. Each chalet sleeps 14. 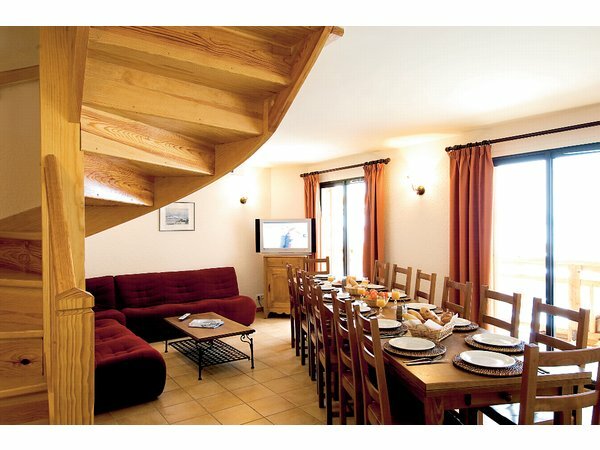 Your chalet: Sleeps up to 14 people in 7 twin or double bedrooms. An energising hot and continental breakfast every day. Daily afternoon tea with freshly baked cake and biscuits. A delicious four-course evening meal including pre-dinner appetisers with a glass of wine before a home cooked, regionally inspired dinner on six nights, all served with a selection of complimentary wines and fresh after-dinner coffee. On your non-inclusive meal night, head out to explore the resort. Your chalet host can recommend and book tables for you if you wish. Please note: Chalet hosts live in. Children under 15yrs are welcome when part of a group booking the whole chalet and generous discounts may apply.